Vegan in Bellingham: Vegan Breakfast Options @the Downtown Co-op Hot Bar! 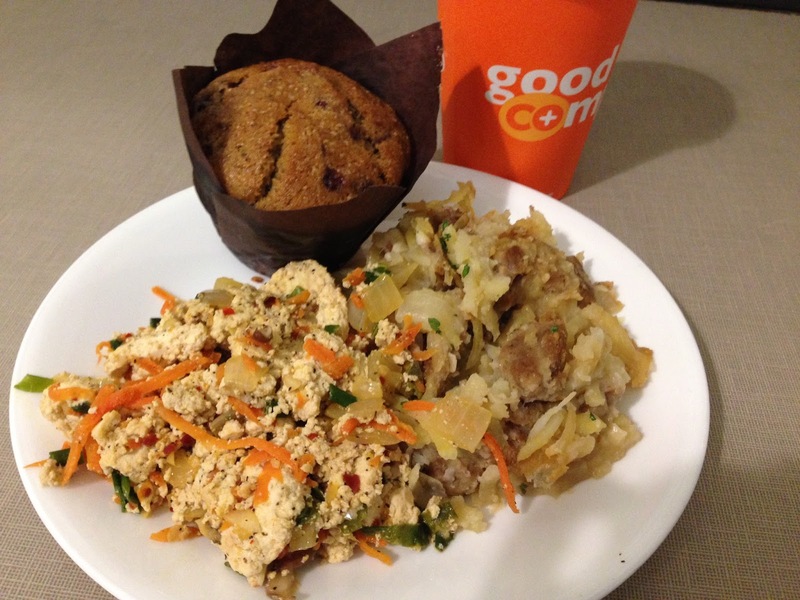 Vegan Breakfast Options @the Downtown Co-op Hot Bar! 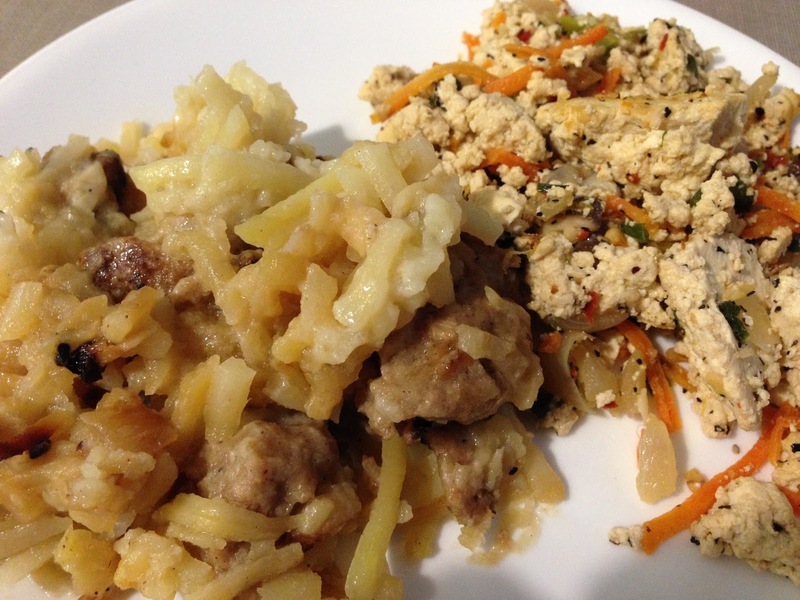 If you haven't yet checked out the vegan breakfast options at the downtown Community Food Co-op Hot Bar, you really should! They have a vegan potato casserole that is FANTASTIC (whether you are vegan or not--this dish is very popular and always goes FAST), and the tofu scramble is also delicious. 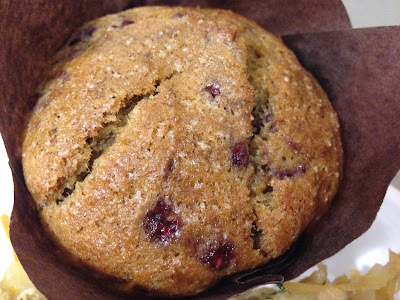 I am also a fan of their vegan raspberry banana muffin (over in the baked goods section of the store), and they of course have wonderful coffee and can make a mean Americano. That combo has become my Saturday morning breakfast of choice this past month, and I hope the Co-op decides to keep these options going through the month of March. 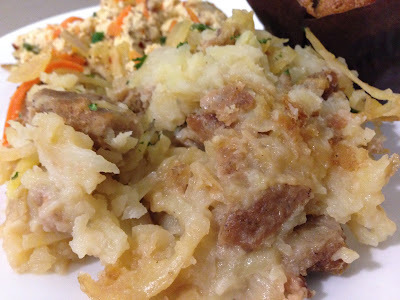 The menu changes depending on the day of the week, and from what I can gather, the schedule is set on a monthly basis. Unfortunately, at the time of this writing, the Co-op has not yet published their Hot Bar menu beyond today's date, so we'll have to check back and see what's in store for next month, I hope hope hope they keep the vegan breakfast options going for Saturday mornings! It's so great to have another place downtown to go out for breakfast on the weekends. I have not yet explored much in the way of their other vegan Hot Bar options, so if there is something you have tried that you think is work noting, please don't hesitate to let me know. Always feel free to leave a comment or send me an email--I am always grateful for your tips!